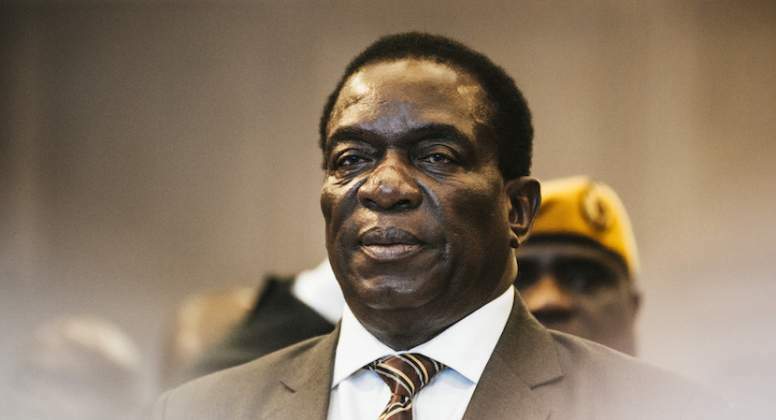 Second, there is an entrenched perception that Mnangagwa is a ruthless man who played a role in the commission of grave human rights violations, including Gukurahundi. Mnangagwa has rejected these claims, claiming that he is "as soft as wool". Additionally, they seem to falsify the "new dispensation" narrative which Mnangagwa has desperately been peddling since his rise to power. This route could have made him a two-sided hero — a hero of the liberation struggle and a "late hero" of the post-independence struggle for legitimacy, democracy, and transformation. Instead, it wants to be seen stretching a "magnanimous hand to give the opposition what it does not deserve". Under this strategy, the party prefers to "trounce" the opposition first and then stretch out its hand. In politics, it is always strategic to be a "detective of the right moment" as Robert Greene warns us under law 35 of The 48 Laws of Power. It is, therefore, not surprising that the "Egyptians" which the opposition assisted yesterday, have turned against it today. On the one hand, Zanu PF wants the country to close the chapter of elections and "move on". In the same vein, I don't trust that the opposition knows what it takes to move the country forward. This is Zimbabwe's dilemma of dilemmas. Moving the country forward requires a major shifting of positions, principles, practices, perspectives and approaches by Zanu PF, the opposition and all citizens.